This is a guest post from Ray Ross, VP of Marketing at Statewide Remodeling. Statewide is a long term dealer partner and has offices throughout Texas in Dallas, San Antonio, Houston, Plano and Austin. Old windows can cause a number of problems for homeowners – from freezing cold drafts to moisture sneaking into their home through broken, in-efficient windows. When you’re ready to take the next step in upgrading your home with vinyl replacement windows, chances are you have a lot of questions! I Own an Older Home, Will Vinyl Replacement Windows Work? Yes! Regardless of the style or age of your home, our expert window installers can help you find replacement windows that meet your needs. There are several advantages to putting vinyl windows in an older home – from energy savings to low-maintenance durability. We can also help you choose from our wide selection of window colors and designs to ensure that your vinyl windows add value to your home without taking away its historic appeal. 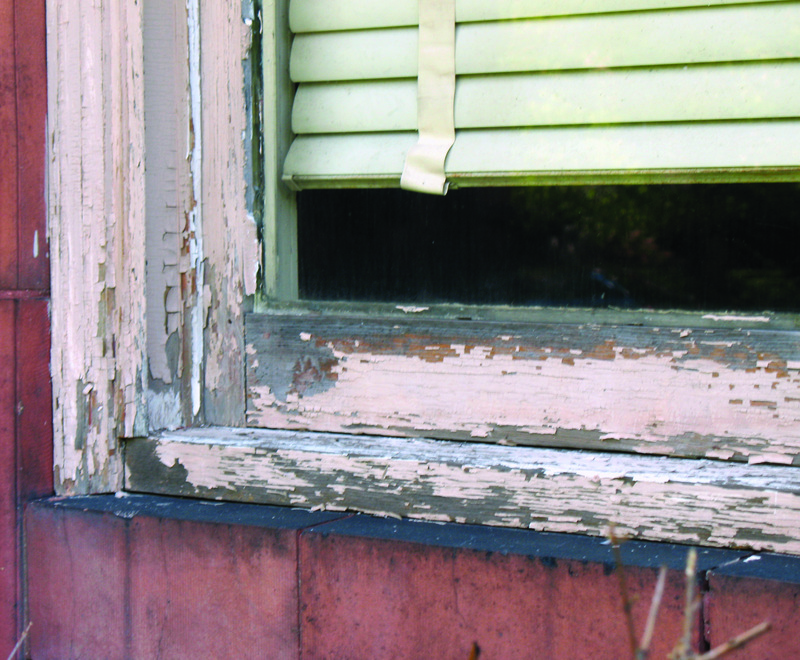 What is the Lifespan of a Vinyl Window vs. a Wooden Frame Window? There are several factors that play into the lifespan of your home’s windows, and the material that they are constructed from is a major contributor. 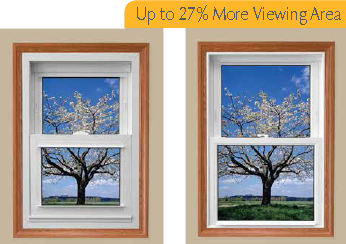 In general, our vinyl replacement windows are guaranteed to last a lifetime. Factors such as high humidity, hot climates, and direct sunlight all can affect the overall lifespan of your vinyl windows. On the other hand, wooden windows have a lifespan of 30+ years. However, wooden windows require a higher amount of annual upkeep and maintenance to continue functioning at their best. As a homeowner, you want the windows in your home to add value, increase efficiency, and keep your home secure from intruders or other unexpected events. 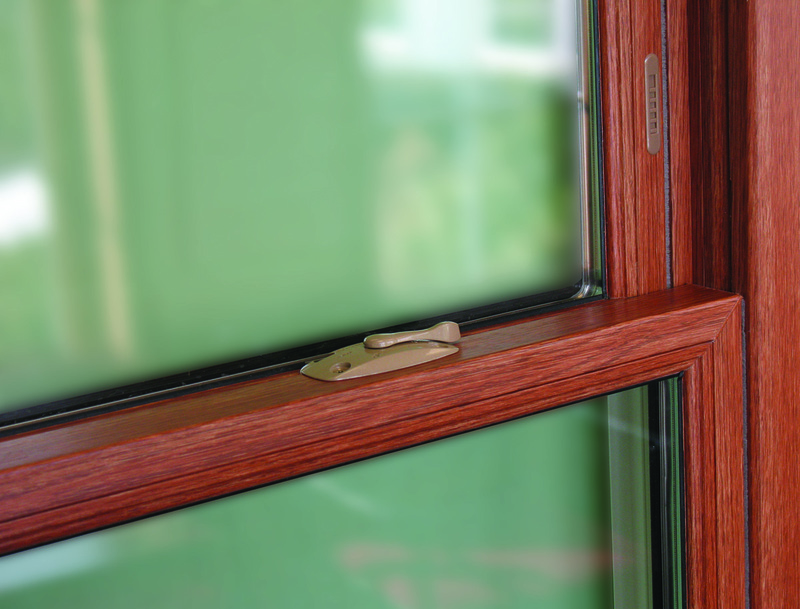 Our vinyl windows offer a number of security features and are designed to withstand anything that life throws at them. From full frame installation techniques to secure locking mechanisms, you can count on the integrity of our vinyl windows to offer the ultimate protection for your home. What are my Color Options for Replacement Vinyl Windows? Sunrise Windows offer more than 130 standard color and finish combinations to help you find the perfect match for your home’s aesthetic. Some of our interior/exterior color cominations are also available with a lifetime warranty! If you don’t find the color that you are looking for in our expansive selection, our authorized dealers can custom create an exterior paint color just for you. How Much Do Vinyl Replacement Windows Cost? Worries over the high costs that can be associated with replacing all the windows in your home can deter homeowners from moving forward with a much needed upgrade. When choosing Houston windows from dealers such as Statewide Remodeling, you never have to worry about sacrificing quality to stay on budget! There are many factors that go into determining the cost of a project, and we will go over all the details with you during your free, no-obligation home estimate. With our industry-leading selection and energy-efficient options that save you money on utility bills, there’s never been a better time to take the next step in transforming your home with innovative vinyl windows!